A year on, however, there is widespread concern that Yanukovych’s policies are rolling back the country’s political freedoms. 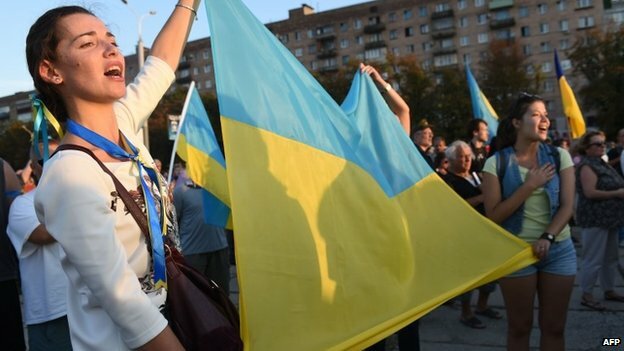 Some are advocating a “wait-and-see” approach, for fear of alienating Ukraine and pushing it closer to Russia. However, the question remains whether the biggest threat to Ukraine really comes from the outside. 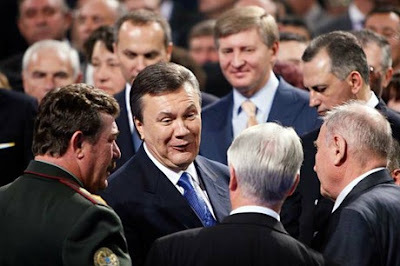 Yanukovych is not an ideological leader, and doesn’t have an evil plan to subvert Ukrainian democracy. 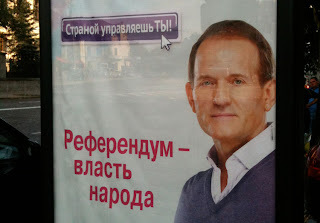 Nor, however, does he seem to want to improve the lives of average Ukrainians. His goal appears to be that of creating a system that will allow him and his network of oligarchs to gain and consolidate control over Ukraine and its assets. Although wealthy businessmen were influential in Ukraine in the mid-to-late 1990s, President Leonid Kuchma managed to keep them under control, guaranteeing the dominance of national interests over corporate ones. 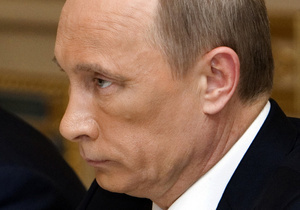 When Viktor Yushchenko came to power in 2005, he brought another group of big businessmen closer to the circles of power, disrupting the established monopolies. Now, under Yanukovych, the older interest groups and some newer people close to him are trying to reverse the Yushchenko-era developments, and to ensure that their interests are not subject to the oversight of a strong president. Creating a political system that so singularly benefits the tiny elite, however, will not be easy in today’s Ukraine. Many Ukrainians have already become accustomed to democratic freedoms and will not be willing to give them up. Nor will they be willing to pay for measures that will ultimately benefit only oligarchs. After the political infighting of 2005-2009, the fact that the president, the government and the parliament are acting in concert could be considered a positive step for achieving stability in Ukraine. Yet very few Ukrainians wanted this stability to be the result of a consolidation of power within a limited circle. When voting for Yanukovych in 2010, Ukrainians thought they were electing a president with limited powers. However, in the fall of that same year, the Constitutional Court returned Ukraine to a presidential republic. The authorities cemented this transition, significantly diminishing the role of the parliament and placing the government under presidential control. Yanukovych’s argument that he needs additional power to implement long-awaited reforms rings hollow. 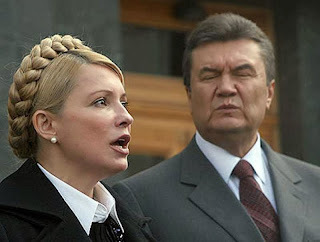 In February 2010, Yanukovych already had a sufficient majority in parliament to replace then Prime Minister YuliaTymoshenko’s government. 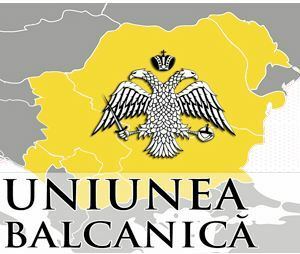 Furthermore, the president quickly appointed new heads of regional administrations loyal to him. This alone would have been enough to push through reforms, had real reforms been Yanukovych’s main goal. The return of the International Monetary Fund to Ukraine was a success for Yanukovych, and the country is now experiencing an economic recovery. However, growth cannot be attributed solely to the government’s actions. Indeed, the presidential administration has offered little strategic thinking on economic governance and the implementation of the reforms suggested by the Committee on Economic Reforms has been patchy and driven by vested interests. The reform of Ukraine’s political system is being driven by a similarly biased set of interests. This is evident in the fields of judicial, electoral, and administrative reform. There is growing evidence that the judicial system is becoming increasingly biased towards a small group of people. Reform of the public administration is enabling the president to entrust control of most key political and economic sectors to members of his entourage. Yanukovych’s much-vaunted fight against corruption seems similarly skewed, and there is little doubt among Ukrainians that the process is politically motivated. There have even been significant regressions in those domains where concrete progress had been made since the Orange Revolution. 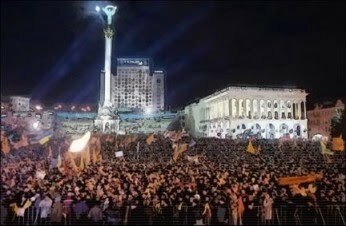 Between 2005 and 2009, Ukraine won praise for the steps that moved it toward electoral democracy. 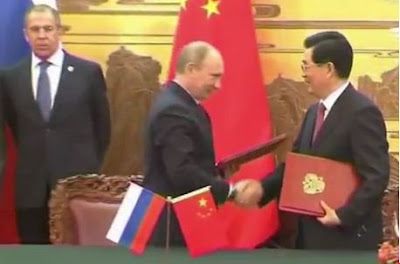 However, the new law governing local elections in October 2010 gave rise to international concern, and the process was seen as a major step back. Progress that was made towards freedom of the press now also seems to be evaporating. Censorship by private media owners is increasing and is being coupled with self-censorship on the part of journalists fearful of the growing might of the authorities. 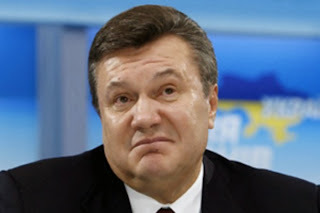 Yanukovych has received a number of “yellow cards” from the West for the biggest regress in democracy in Eastern Europe. This is reflected in the overall atmosphere in Ukraine. The prosecution of members of the opposition and the harassment of journalists and public intellectuals has created an atmosphere of concern and perhaps even fear. Yet, in responding to international criticism, the president and his team appear to be operating in a parallel reality. They attempt to reassure the public and the West with legalistic arguments, but demonstrate little or no understanding of the spirit of democracy. 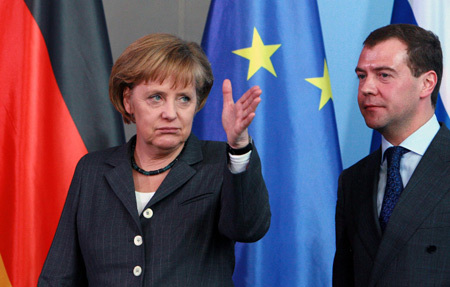 Yanukovych, however, continues to crave acceptance in both the West and Russia. Yet he consistently misunderstands both. He thought the EU would be satisfied with a superficial view of democracy, not perceiving the union’s genuine desire to see a comprehensive reform process. He expected Russia to be pleased with symbolic concessions, but ignored Moscow’s strategic objectives in the post-Soviet space. There is, however, another side to Yanukovych, one that neither needs nor can afford to focus on image. This facet of the president is concerned with power and control. Remaining in power for as long as possible and consolidating this power is the key to Yanukovych’s survival and the vested interests backing him. 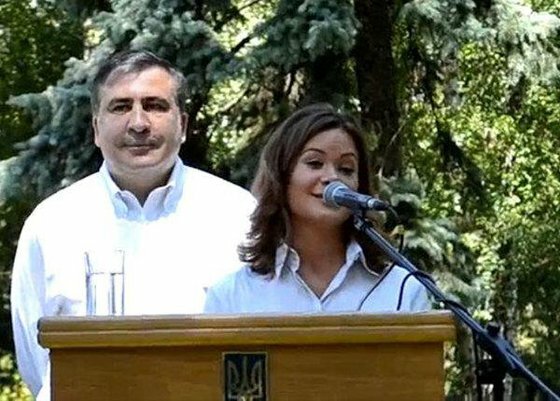 However, one cannot identify strictly good or bad individuals in Yanukovych’s entourage. Politics becomes situational, with the chosen line reflecting the point where the interests of the oligarchs intersect. At the time of Yanukovych’s election, experts tended to believe that internal competition among the oligarchs loyal to the Party of Regions would guarantee a degree of pluralism. However, the current situation in Ukraine would suggest that these elites do not wish to expose themselves to the uncertainty of democracy. They see the consolidation of a presidential system around Yanukovych as a way of ensuring this. The president and his team are, therefore, caught between the short-term economic imperative of keeping the economy afloat and their medium-term strategic goal of consolidating a system beneficial to the oligarchs. They are trapped between the West, the public, the oligarchs, and, rather unsurprisingly, Russia. Looking ahead, it is likely that Yanukovych’s strategy will become increasingly difficult to sustain. Attacks on Ukraine’s democracy are likely to elicit a strong reaction from the West and therefore greater Russian involvement in the country. The improvement of the overall Ukrainian economic situation may also divert popular attention away from day-to-day economic concerns and lead to public discontent. The question remains to what extent the current political set-up in Ukraine can withstand this pressure while faced with the risk of becoming increasingly ostracized both internationally and domestically. Olga Shumylo-Tapiola is a visiting scholar at Carnegie Europe in Brussels, where her research focuses on European Union and Russian policy toward Ukraine, Moldova and Belarus. She is a member of the supervisory board and former director of the International Centre for Policy Studies in Kyiv.